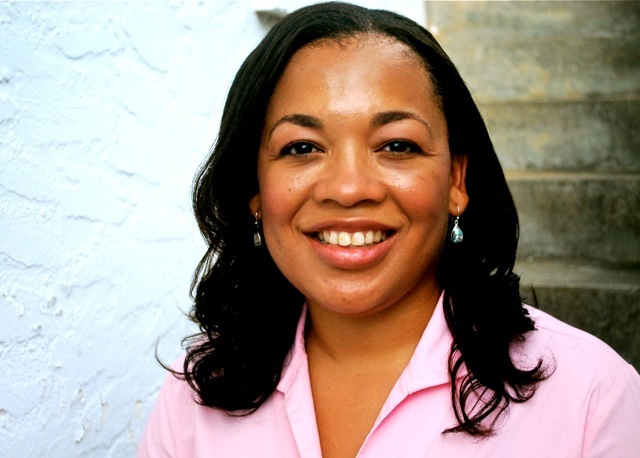 Dr. Saundra Dalton-Smith is a board-certified physician, award-winning author, and dynamic speaker helping stressed-out individuals find their optimal work-rest ratio to improve their career/personal satisfaction and maximize their productivity. 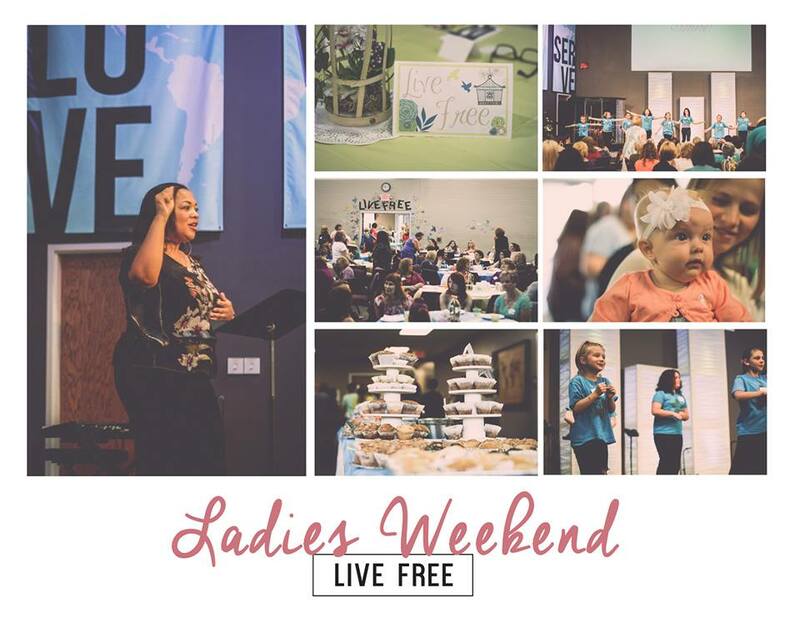 Dr. Dalton-Smith has lead thousands of women in weekend conferences designed to renew, restore, and revive. 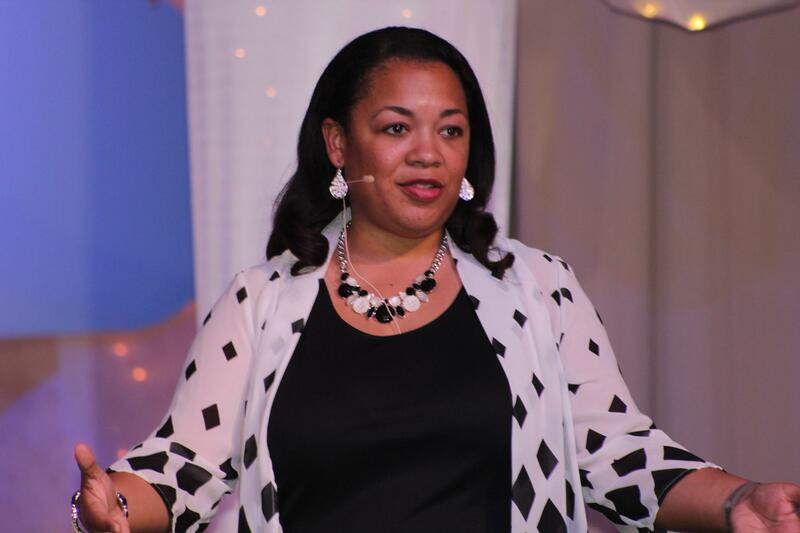 She works with event planners to include local talent (including kids) in your events as well as give ideas and resources for downtime and meal planning. Dr. Dalton-Smith leads groups on the power of connection, teamwork, and unity. Her audiences are encouraged to become a part of her talks through the use of storytelling and active participation. Staying busy is easy. Staying well rested – now there’s a challenge. 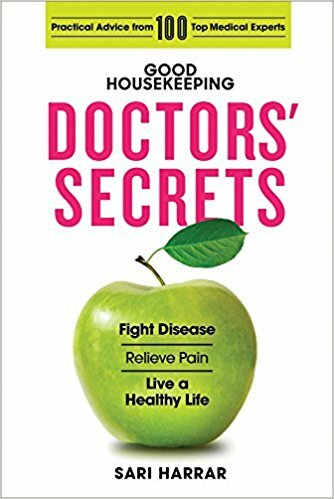 How can you keep your energy, happiness, creativity, and relationships fresh and thriving in the midst of never-ending family demands, career pressures, and the stress of everyday life? In SACRED REST, Dr. Saundra Dalton-Smith, a board-certified internal medicine doctor, reveals why rest can no longer remain optional. Dr. Dalton-Smith shares seven types of rest she has found lacking in the lives of those she encounters in her clinical practice and research-physical, mental, spiritual, emotional, sensory, social, creative-and why a deficiency in any one of these types of rest can have unfavorable effects on your health, happiness, relationships, creativity, and productivity. 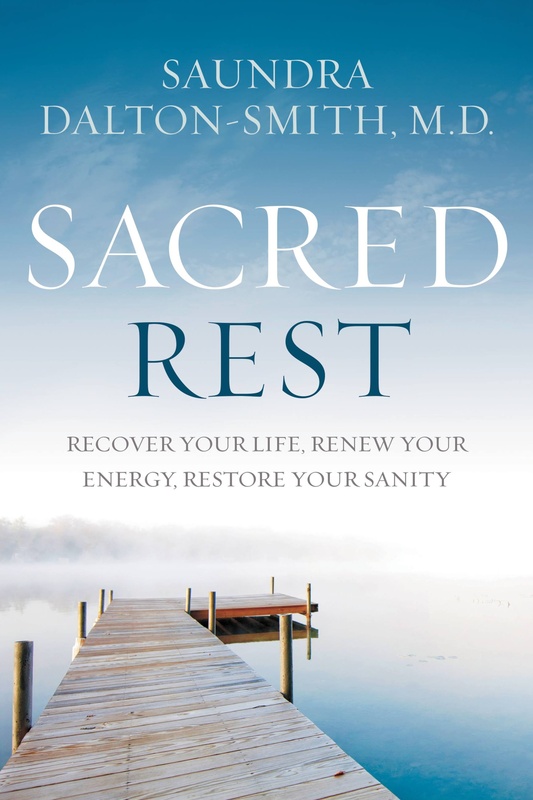 SACRED REST combines the science of rest, the spirituality of rest, the gifts of rest, and the resulting fruit of rest. It shows rest as something sacred, valuable, and worthy of our respect. 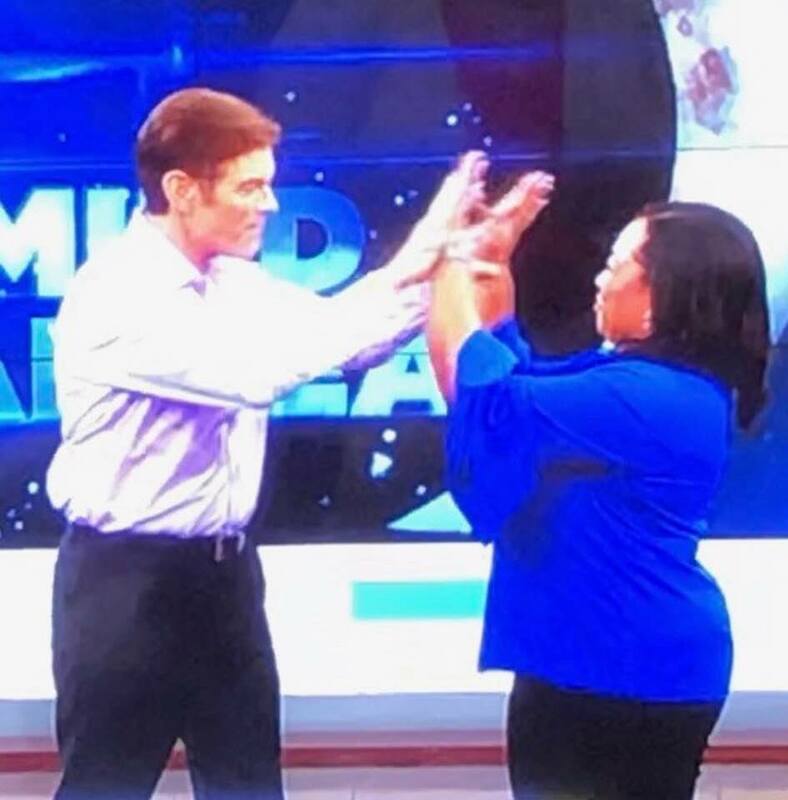 A fun shot from my time as a guest on Dr. Oz with him giving me a high-five. 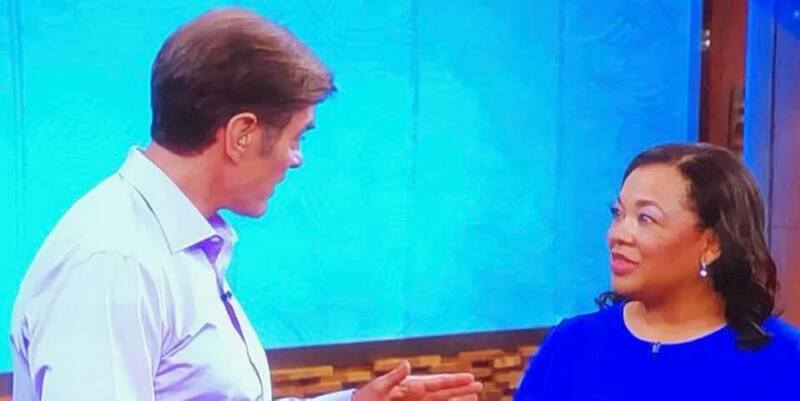 Additional shot from my time as a guest. Active speaking image of Dr. Saundra Dalton-Smith giving a keynote presentation to a large multi-state Salvation Army event.